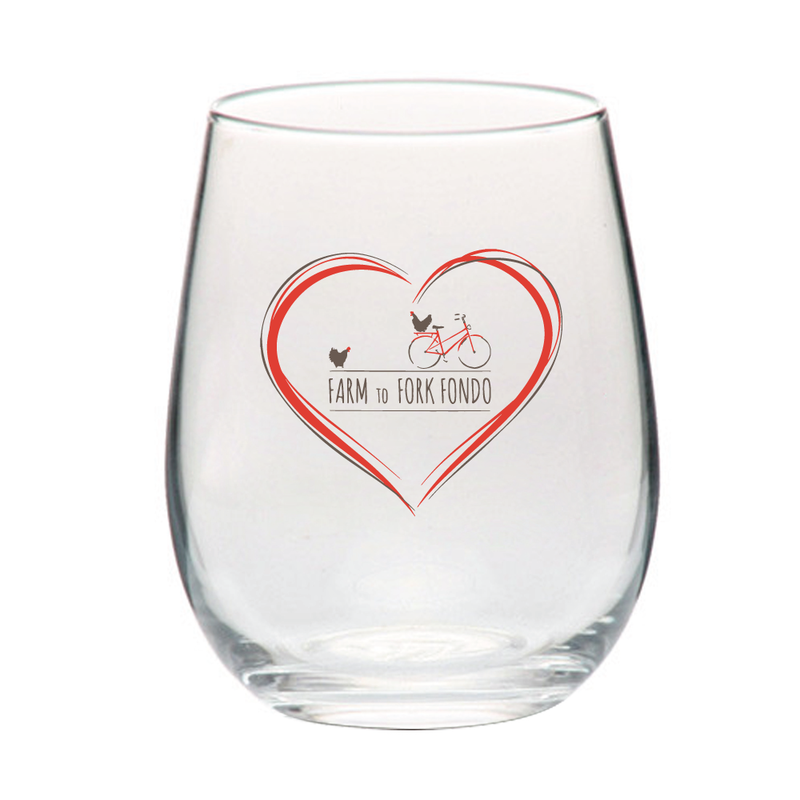 With love -Includes a PDF certificate with two registration codes that guarantee entry to a 2019 Farm to Fork Fondo of your choice, and two limited edition Farm to Fork Fondo wine glasses. With love and happy tummies - All that is included in ‘With love’ plus two tickets to the night-before gourmet Meet The Farmers Dinner. *Order before Monday, February 11th at noon to guarantee your new wine glasses make it in time for Valentine’s Day. Select your ride destination, select the ride distance you purchased an Entry Voucher for, add all required information, sign waivers and agreements. On the Checkout page, enter the code found on your Entry Voucher PDF certificate in the Coupon code section.